It is widely known that porcelain dental crowns can be used as a durable and practical solution for a multitude of dental dilemmas. From root canals to severely decayed teeth, space issues and more, these tooth shaped porcelain caps are designed to fit perfectly over your tooth no matter what is plaguing it! A dental crown will restore a tooth’s shape and size. Crowns add strength and support to problematic or compromised teeth. Dentists can restore and save a natural tooth if it is beyond repair because of a large crack or fracture. Crowns are a superior choice to anchor a dental bridge. 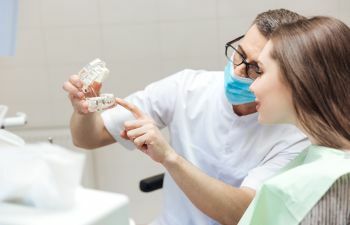 Not only can a dental crown be used in preventative care like saving a tooth, they are often times used cosmetically to cover discolored or irregularly shaped or spaced teeth. 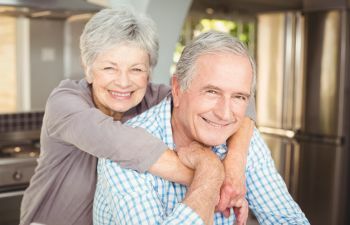 The recent rise in dental implants is another reason dental crowns are more popular than ever. 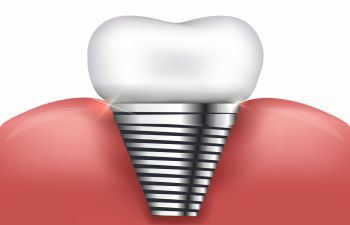 They are now being placed atop implants as a permanent solution for tooth replacements. 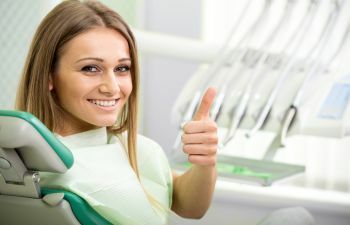 Since dental crowns are a practical and cosmetically pleasing go-to solution for so many dental procedures, you can see why they are preferred by respected dentists everywhere. 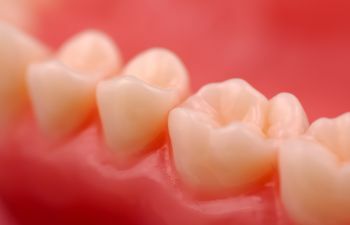 Permanent crowns are not only made of porcelain but are made from a number of different materials. 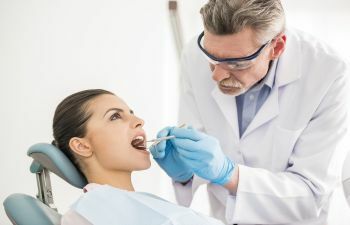 Dentists choose from metal, porcelain-fused-to-metal, resin, porcelain, and ceramic and usually choose a material that will be best suited for the tooth the crown is covering. The choice of material is usually dependent on the dentist and the placement. 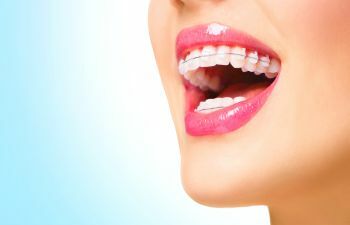 Metal crowns typically last the longest and they rarely chip or break. Metal crowns however are best suited for rear molars that are out of sight. 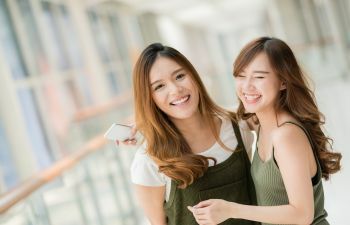 Dental crowns placed on your front teeth tend to be porcelain-fused-to-metal, resin, porcelain or ceramic since these materials can be color matched to blend perfectly with the surrounding teeth. 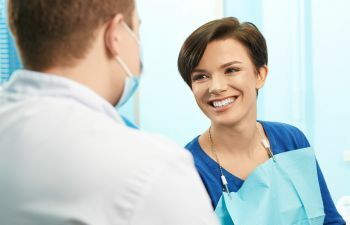 Like with any dental restoration, it is important to find an experienced dentist that you can trust to prepare, fit and match a perfectly placed dental crown. 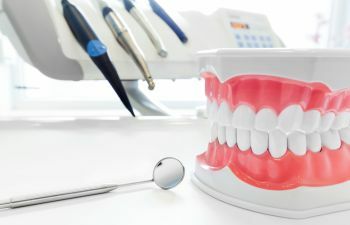 Dental restorations like dental crowns are an art form and experience matters. You can feel confident that a properly placed dental crown will offer years of comfort, wear and tear.